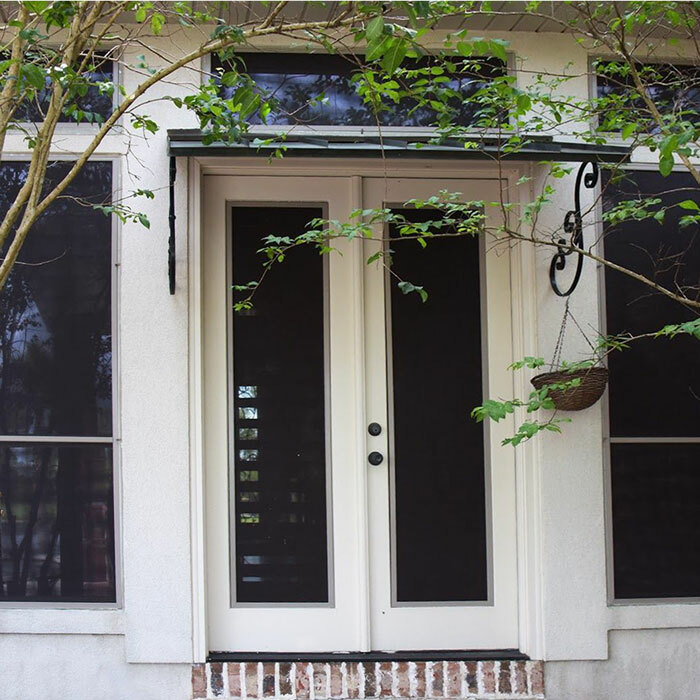 In need of inspiration to add an attractive, yet functional element to the outside of your home? 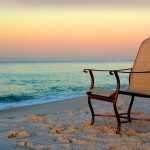 Phifer has you covered with our gallery of patio deck and outdoor shade application ideas. 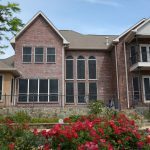 Check out some of the striking ways others have used our sun shade products to enhance curb appeal while reducing energy costs and protecting their home from solar rays -- in addition to other benefits. 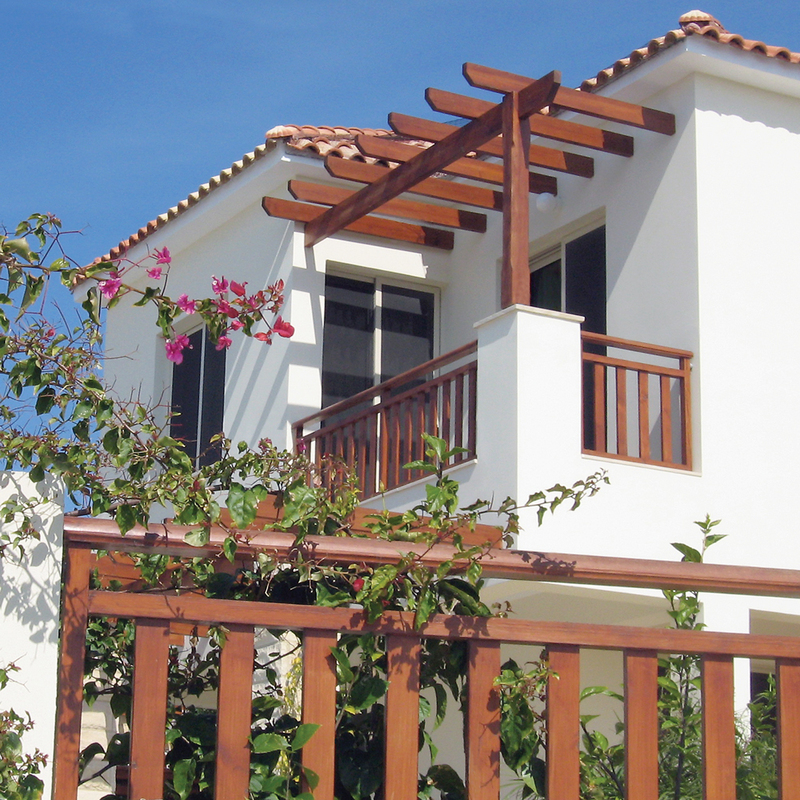 Phifer products lend themselves to a variety of outdoor applications. 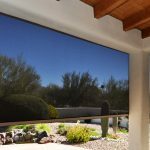 Whether you’re looking for sun protection materials that provide better outward visibility to an attractive way to block sun from your deck, porch, or windows, Phifer exterior solar screening is an excellent choice. Find inspiration for your next project and see our fabrics in various outdoor scenarios. Get inspired and get to know Phifer-made products that you can use in to create your next outdoor shading project. 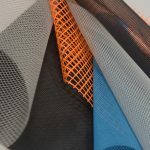 See our fabrics used in practical applications -- from shading over a deck to porch shading and more -- and discover which materials will work best for your project. 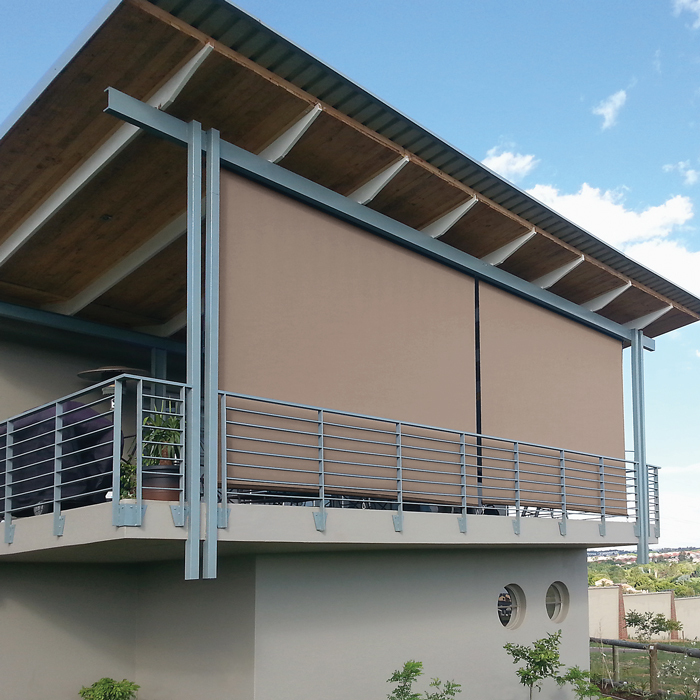 Looking for ideas to block sun from beaming onto your patio or adding shading to your deck? 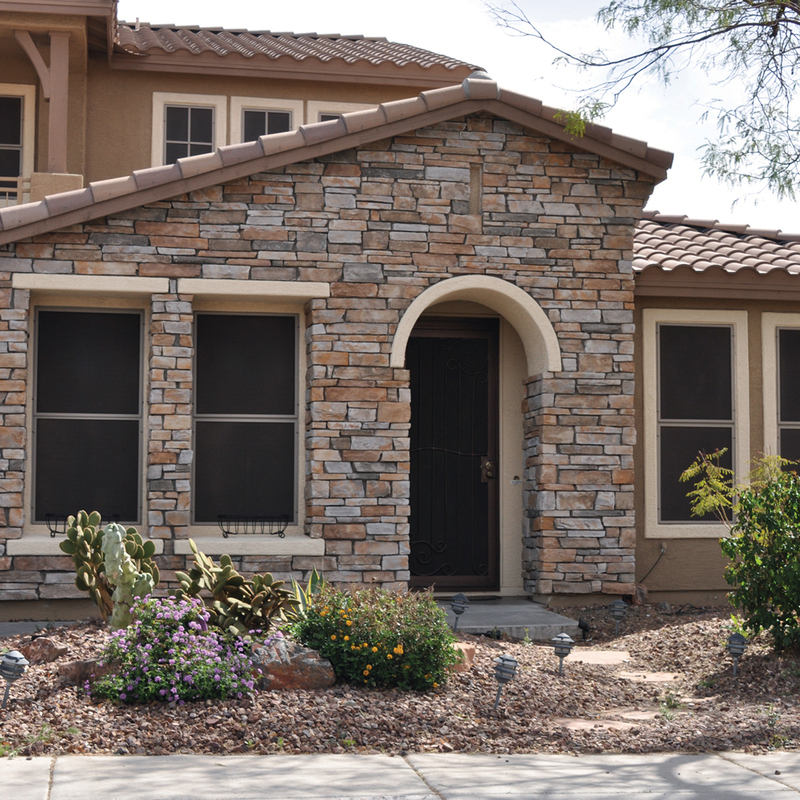 Well-suited to DIY sun shade projects, SunTex 95 comes in an array of neutral colors -- ranging from white to grey to black and earthy shades of tan and brown. 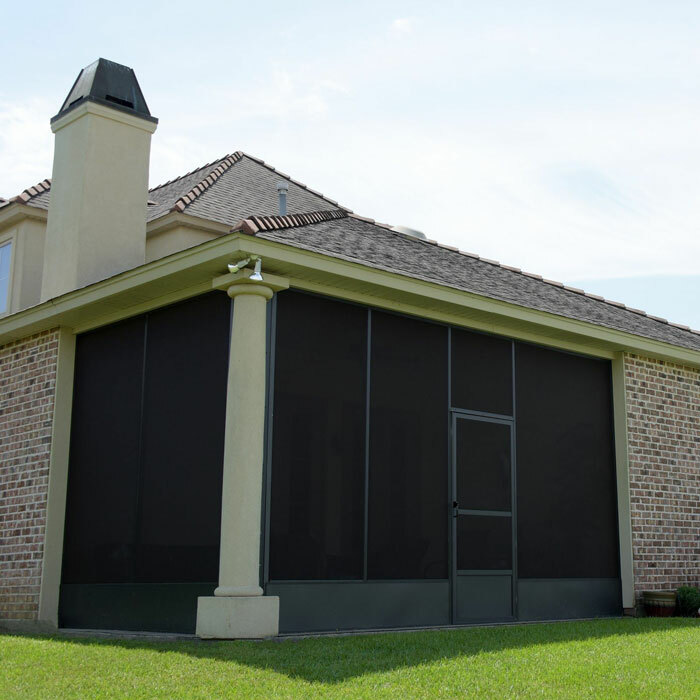 Strong, yet stylish SunTex 90 Design provides both solar protection and daytime privacy when used in exterior applications, including porch screening, roller shades, privacy screening or screening for doors and windows. In addition to being pet-resistant, mildew-resistant, and fade-resistant, SunTex 90 Design also helps save on energy costs by reducing heat from solar rays. 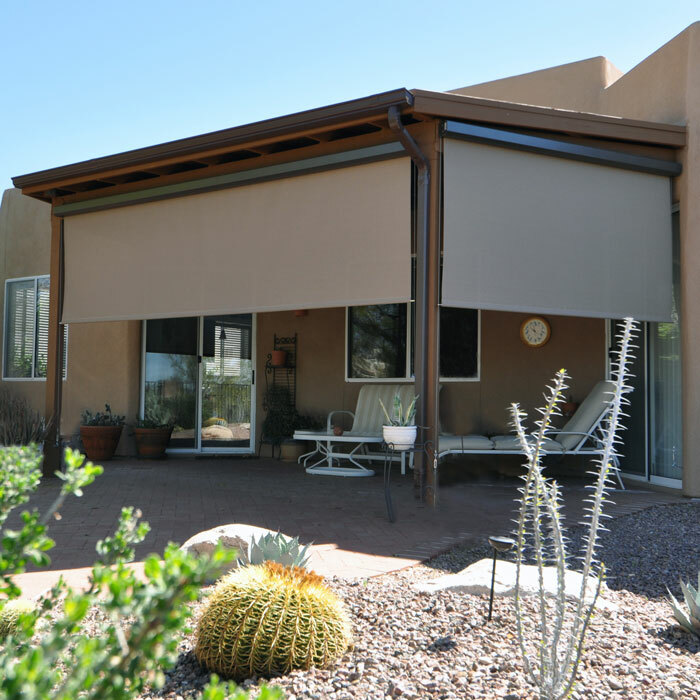 SunTex 90 Design comes in an array of woven neutrals, making it a versatile sun control material to screen a porch, use as a patio canopy, or for shading over a deck -- basically anywhere you need sun protection and an added layer of privacy. Constructed from sturdy vinyl-coated fiberglass, Super Solar Screening+ blocks 90% of UV rays along with excellent outward views. 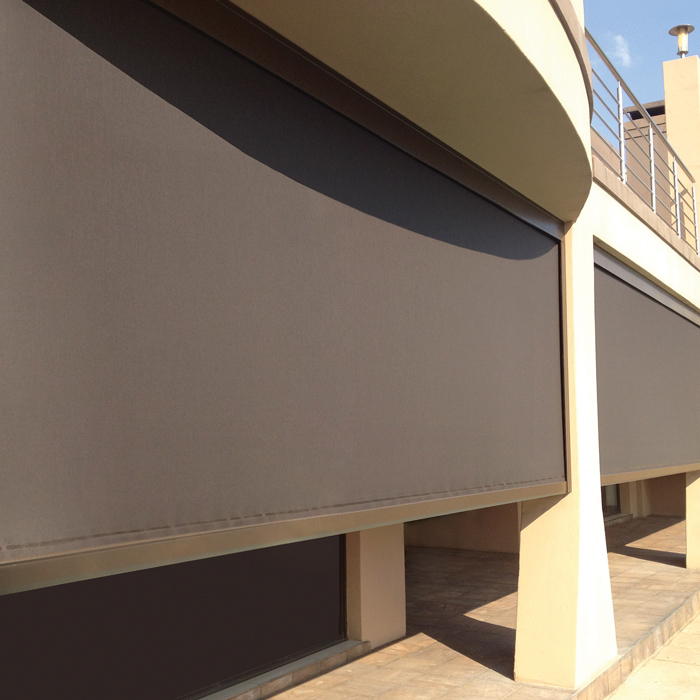 Available in a rich charcoal, Super Solar Screening+ creates a chic barrier against sun and insects when used in door and window screening applications. Make your style inspiration a reality. 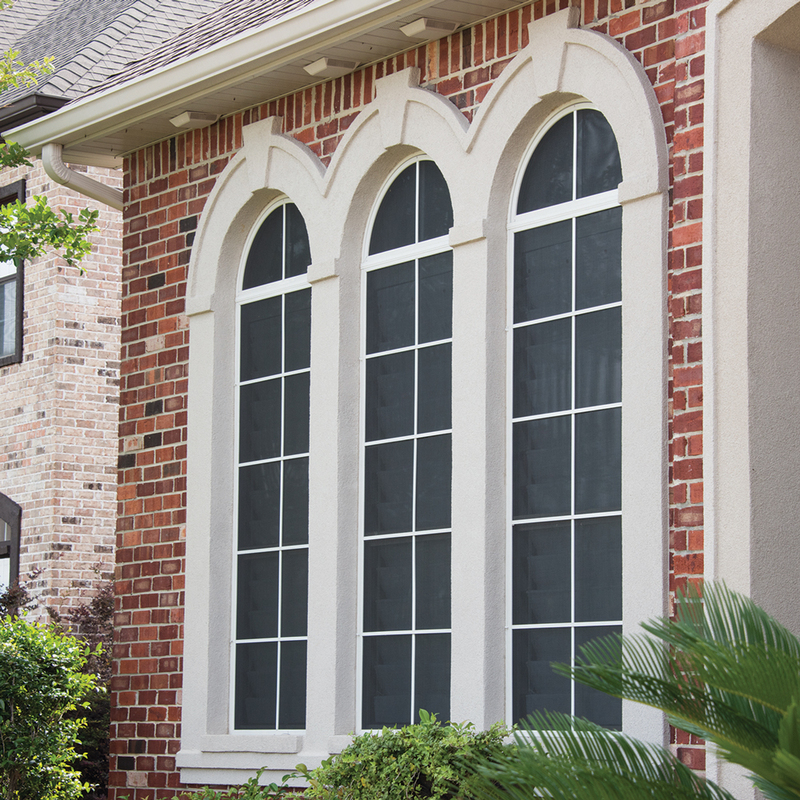 Phifer exterior sun control fabrics are available at local retail stores and online. Contact a friendly Phifer associate who can help you find your choice of fabric and where to purchase. 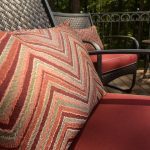 We look forward to helping you find the right fabric for your next outdoor project.